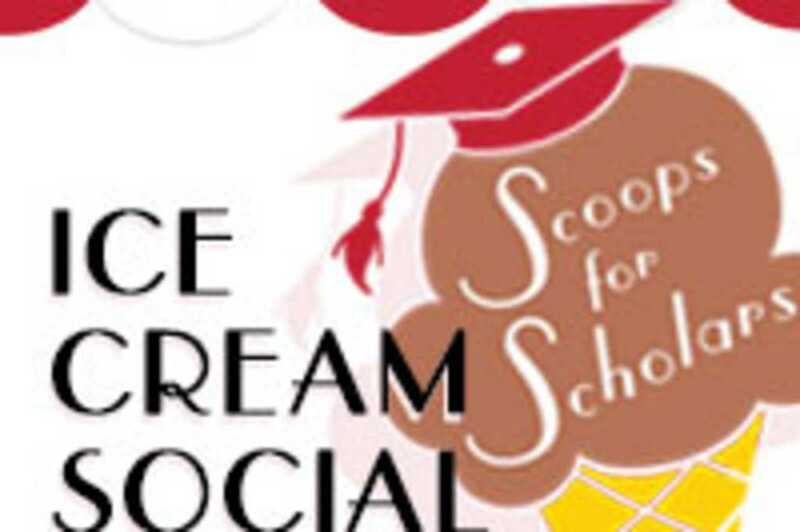 Holy Names University invites the community to Scoops for Scholars, an ice cream social celebrating the University’s next 150 years of mission-driven education in Oakland. 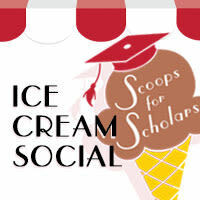 Admission is free, and guests will be treated to ice cream delights, live music, and tempting auctions. Additional food and beverages will be for sale.